Ogden Decks has been the source of quality deck building in the city for many years and provides you with a wealth of choice and capability when it comes to material and design in order to suit your needs. Whether you have a specific idea in mind or need to lean on the expertise of our professionals for ideas, we bring you a service that you can count on from start to finish. Combined with the affordable nature of our services, there’s no better time than now to make your move towards a beautiful installation. Part of the excitement of bringing a new deck to your property is the level of choice you have when it comes to the construction. When turning to your local deck builders for service, you have the choice of pressure treated wood, hardwood or otherwise, making the call to Ogden Decks will bring variety. Throughout our many years of service in the city, we have brought decks of all types and material composition and ensure that you have the level of choice you need when it comes to the finished product. We all know those companies, the ones that start their work piece by piece and take weeks or months off between the next stage of building. At Ogden Decks, you can depend on a service that puts its attention fully into providing you with the results you call upon us for. 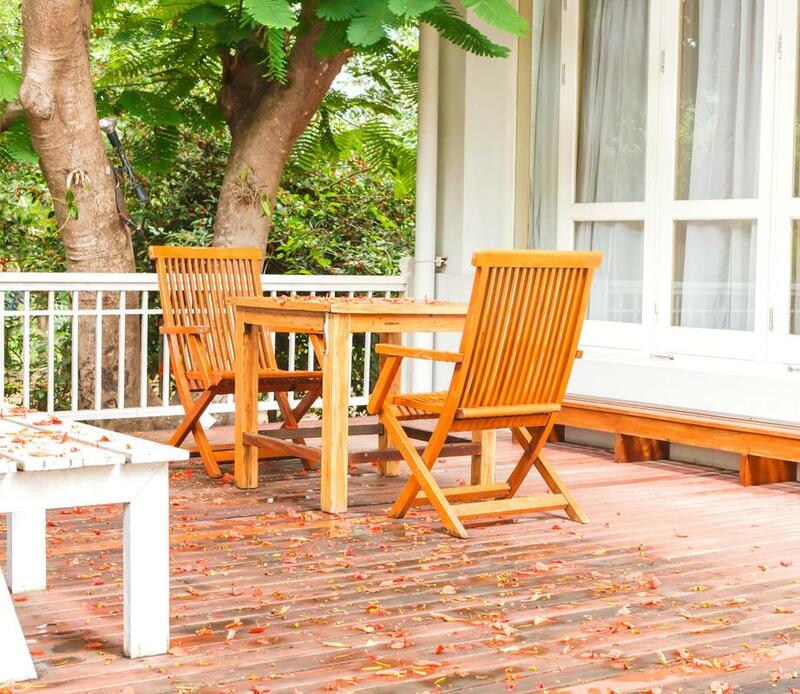 Beyond the points in time that require specific waiting periods, you can depend on our professionals to continually be bringing your property attention and getting to the point of a finalized and usable deck. For services you can count on to provide, making the call to Ogden Decks will deliver consistency. Bringing your new deck to your property doesn’t simply come to an end once the physical installation is in place. In order to finalize the build we provide to your home, we bring you the full range of finishing options you need to complete the look and style. Whether you’re looking to have your deck stained, painted, to have stairs installed or other possible finishing options, you can count on Ogden Decks to bring you choice. From the point of your first phone call to the final stroke of a brush, you can be sure that we’re always at work for you. In our ongoing effort to ensure that clients across the Ogden area have the capability of getting the perfect installation for their deck needs, we are the leading source of Trex decking in the city. This composite material uses a combination of recycled materials and wood fiber to provide you with the same strength and resilience of a natural hardwood deck, yet with the sustainability and minimized carbon footprint of eco-friendly materials. When looking for a new installation that makes the most of older materials, choosing a Trex deck installation from Ogden Decks will provide quality results for your home.